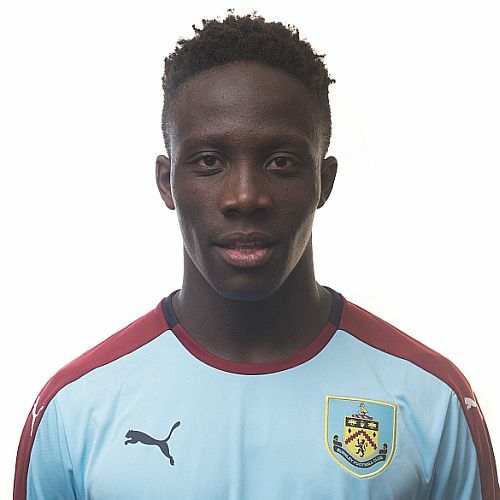 Burnley have beaten Preston North End 3-1 this morning in the Youth Alliance League to make it eight wins in the last eight games. We had to do it the hard way too by coming from behind to win after Preston took a shock lead when they scored from a corner early in the game with virtually their only real chance of the game. It was all square just before the half hour when Nashé Chakwana (pictured) headed in after a cross from Olatunde Bayode and Dwight McNeil fired us in front just before half time. Burnley were very much on top in the second half as Michael Duff made a couple of changes. The first saw Harry Limb replace Tommy Wood with Tristan Jumeau then coming on for Bayode. Jumeau has recovered well from what looked a serious knee injury sustained a few weeks ago and got over a quarter of an hour. But it was first substitute Limb who completed the scoring. He looked a long way offside but was allowed to go through. He opted to shoot when a pass looked a better option and the goalkeeper saved his effort. However, he was first to the rebound and scored at the second attempt. He was very close to his second and our fourth just a couple of minutes later when a screamer from outside the box hit the post. The win will keep us level with Blackpool on points at the top of the league, but behind them on goal difference. The team was: Connor King, Leighton Egan, Dan Moss, Scott Wilson, Ali Koiki, Olatunde Bayode (Tristan Jumeau 74), Tyler Shrimpton, Kian Yari, Dwight McNeil, Tommy Wood (Harry Limb 65), Nashé Chakwana (Trialist 87). Subs not used: Marcel Wusiewicz, Kwasinkosi Mpofu.